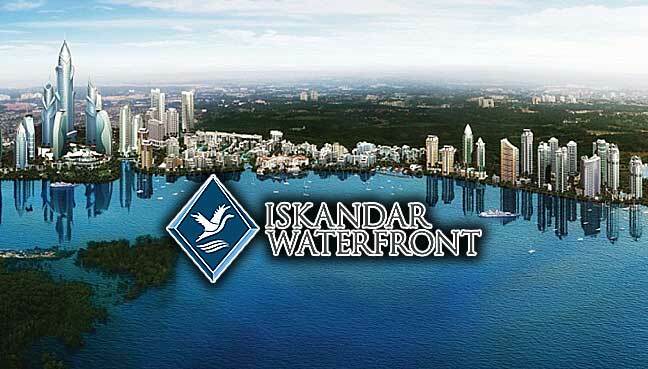 KUALA LUMPUR: Iskandar Waterfront Holdings Sdn Bhd (IWH), which recently offered to buy out its listed unit Iskandar Waterfront City Berhad (IWC) , said the merged entity was looking to raise about US$338 million this year by issuing new shares. IWH, controlled by Malaysian property tycoon Lim Kang Hoo, will issue around 600 million new shares to raise funds as part of the merger to cut debt, a senior official as well as the company’s financial adviser told Reuters. While the price for the shares has not been finalised, IWH’s financial adviser Astramina Advisory estimates that at RM2.47 per share – a 10% discount to IWC’s closing price on Wednesday – the merged entity would raise about RM1.5 billion (US$338 million). 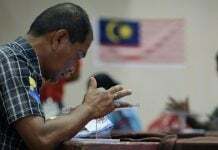 “This would substantially pare down the RM2 billion debt consolidated under IWH after the merger. A lot of parties have expressed interest (for the placement), some of them are foreign corporates,” said Wong Muh Rong, managing director for Astramina Advisory. The shares will be issued and privately placed to institutional investors, she said. Last week, IWH announced plans to buy out the 61.7% stake it does not already own in IWC. It will then assume IWC’s listed status on Bursa Malaysia. Shares of IWC have jumped as much as 59% since the announcement. The merger deal is expected to be completed in six to nine months, after which IWH targets a secondary listing in Hong Kong, China or Singapore within 12 months. 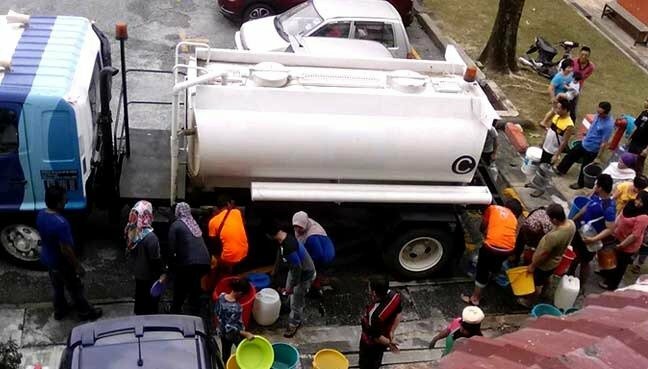 Lim, who is also IWH’s executive vice-chairman, said secondary listing plans will materialise when the merged company’s market capitalisation hits RM30 billion. The company has not decided how much it will raise. IWC’s market capitalisation is currently RM2.26 billion, Thomson Reuters data shows. Lim told Reuters he was considering a secondary listing in Hong Kong or China “because that is the market from which we brought in the investors (who) have deep pockets”. Separately, Lim said development works for the city centre project Bandar Malaysia’s Phase 1 was expected to begin by April. 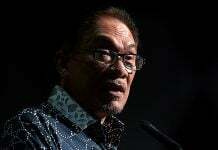 In December 2015, IWH and China Railway Engineering Corp bought a 60% stake in Bandar Malaysia from troubled Malaysian state fund 1MDB for 7.41 billion ringgit.